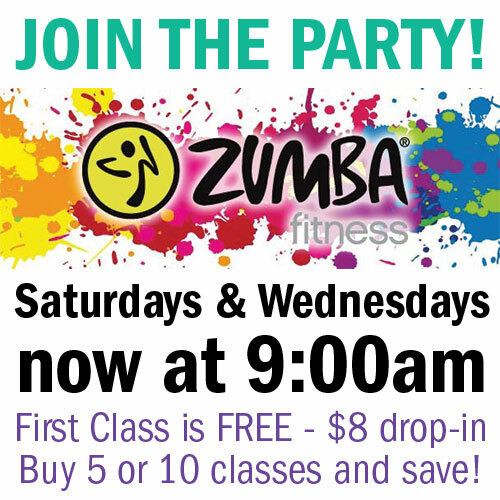 A Social Affair Dance Studio is the place to learn to dance! We take pride in being a fun and exciting studio where you can feel right at home. We teach all of the ballroom, Latin and night club partner dances, from beginner level to advanced. At A Social Affair Dance Studio, you can learn quickly and easily everything you need to know to feel at ease on the dance floor. Today, through a balance of instruction which includes individual private lessons, group class lessons and parties — our timeless teaching methods will have you dancing in no time, even after your first lesson. Not everyone who can dance is qualified to be an instructor at A Social Affair Dance Studio. Our instructors are personally trained in intense daily training sessions in the latest teaching methods and in all the most popular dances. 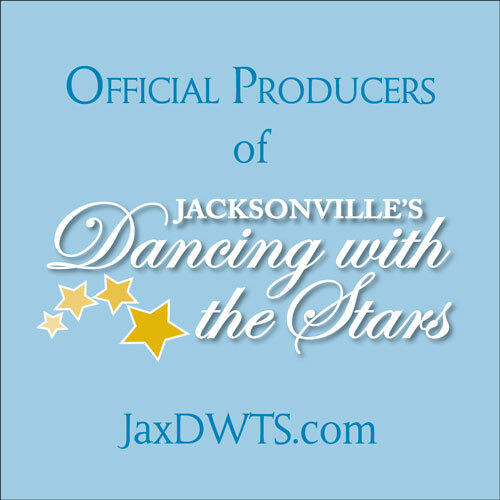 Our staff has decades of experience is teaching dance, but also keep up with the latest dance techniques with top national and international coaches. They are professionally certified in the DVIDA syllabus. Your instructor can take you from being a non-dancer to a comfortable social dancer, even to a competition level…the choice is yours. 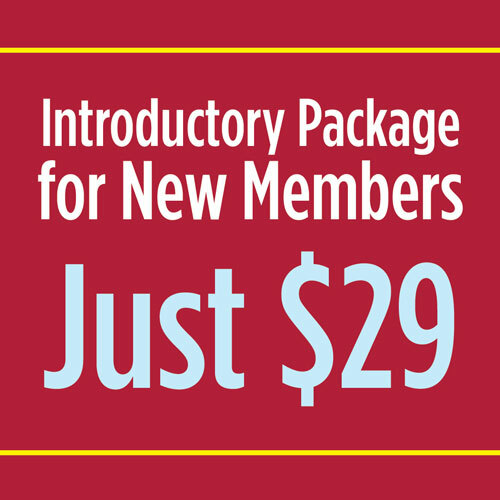 In addition, each lesson is personalized and taught step-by-step at your own individual pace. 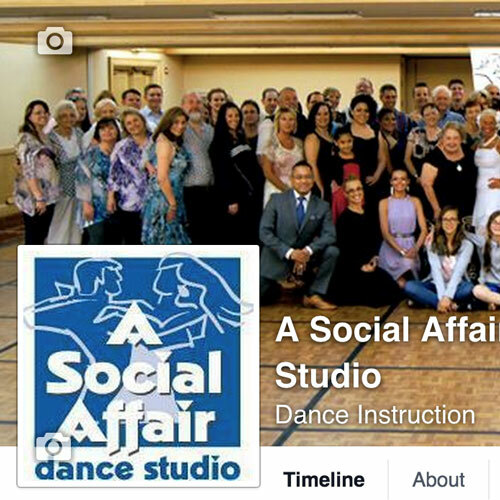 A Social Affair Dance Studio makes it easy, fun and exciting for you.